After months of planning and a week of prep work, Nashville Steam completed the relocation of No. 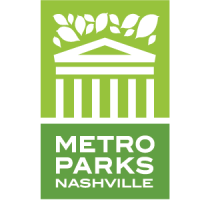 576 from Centennial Park to the Nashville & Western Railroad without a hitch. More than a thousand people came out to watch the historic move in person and thousands more watched online thanks to the Trains Magazine live stream. The move to the railroad was anticipated to take about three to four hours. However, thanks to the efficiency of the army of utility workers leapfrogging one another to ensure the locomotive cleared all the traffic lights and overhead wires, the move took less than two hours. We would like to sincerely thank the Mammoet heavy-lifting company and everyone who ensured a fast and safe relocation. 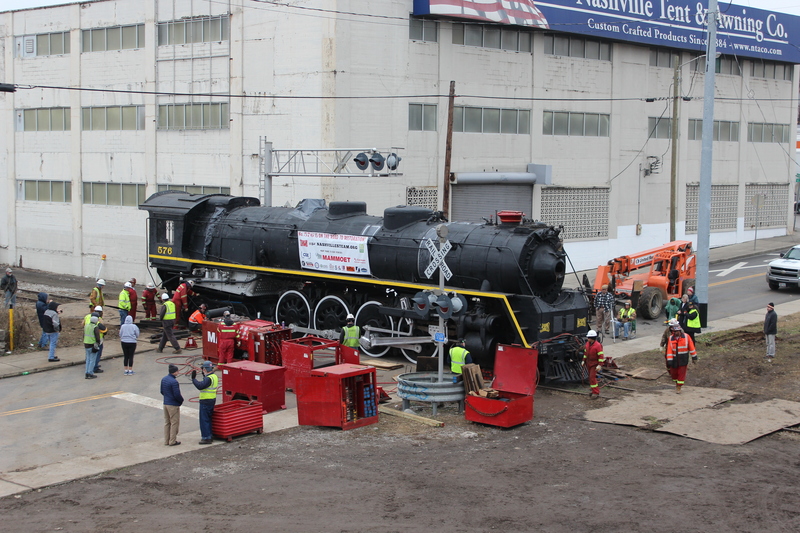 NSPS volunteers are working hard to prepare the locomotive for the upcoming tow across town to the Tennessee Central Railway Museum. So far, the main rods have been removed, the side rods cleaned and serviced, the draw bar and safety bar reinstalled, and new brake hoses applied. 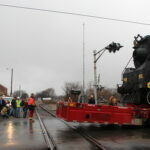 Soon the locomotive and tender will be reconnected so we can begin testing the new braking system. We have been working with CSX to find a time slot to tow the locomotive across town. It will more than likely happen on a weekend in early March. 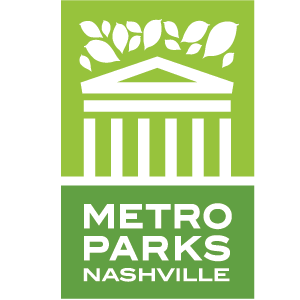 We will release updates here on our website and on the Nashville Steam Facebook page as plans are finalized.